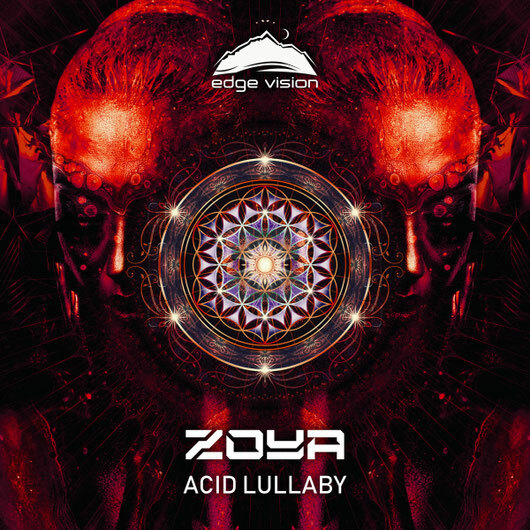 Fast-rising producer ZOYA sets her mark on Edge Vision with 'Acid Lullaby'. With its pumping beats and techy influences, 'Acid Lullaby' wastes no time and gets straight to the point. The tune wistfully evolves into a dreamy melodic chorus that is guaranteed to heat up the dancefloor before diving into an irresistible psychedelic drop. With 'Acid Lullaby', ZOYA proves that she's at home in multiple genres, and you'd better keep an eye out for her future bangers!